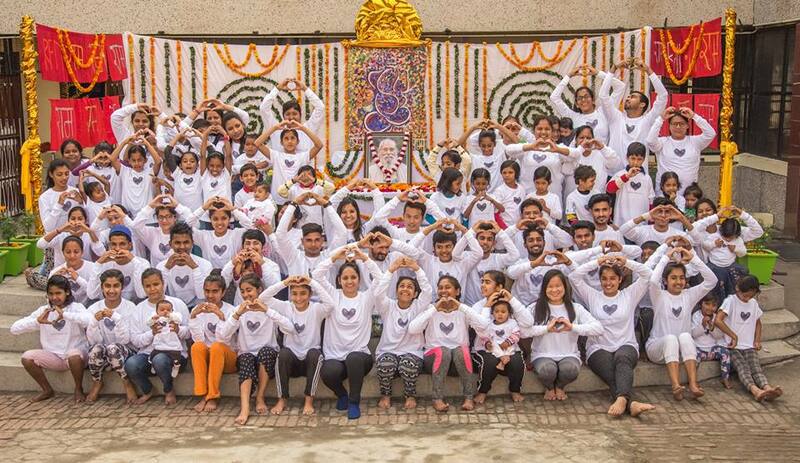 The Mount Madonna School (MMS) senior class is seeking donations of new or gently used clothing for the children of Sri Ram Ashram in Haridwar, India. 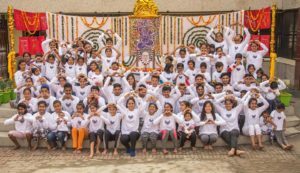 The Ashram was built and inspired by the late Baba Hari Dass, with support from the Hanuman Fellowship, Mount Madonna Center and MMS. It is currently home to about 65 children from babies up to age 20, with another two dozen young adults who are in college, have careers and/or are now married. The seniors will travel to India on India this spring on a learning journey as part of the Values in World Thought curriculum. Most years there are an abundance of donated items to bring to the kids, but at this time, the supply is greatly diminished. Particularly needed are new or gently used shoes, jackets and assorted clothing. Donations are being collected at the school office through February 8. The following are needed in sizes ranging from babies, all the way through young adults, particularly for children ages three to 12. Socks! Lots of socks are needed!